Let me say that if the plate (assiette) of those Chefs are as generous and of the quality of their responses, we can assume that we will have a great time. Every encounter was a wonderful discovery, but The Australians chefs blew me away! 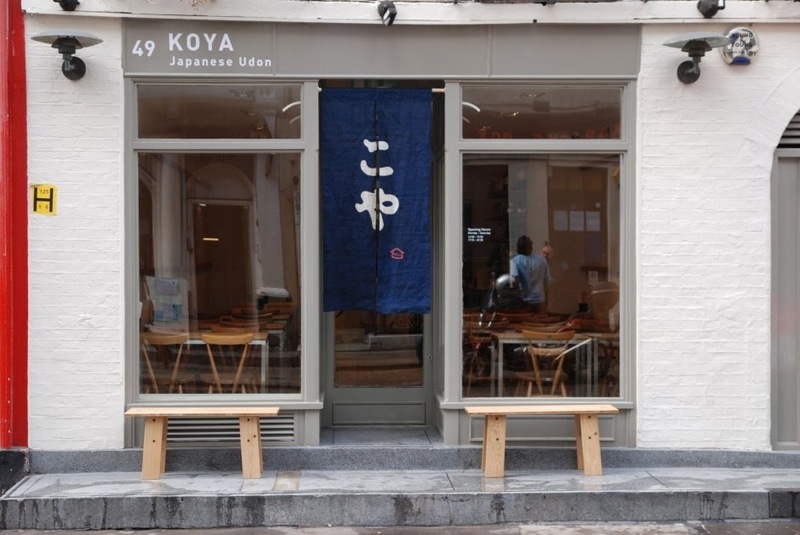 They have a very distinct personality and a very unique cuisine that mixes technique, technology and influences from Spain, Japan, Thailand as well as New Zealand. It is not because of my Austalian roots (really! ), that I am presenting to you a second chef from the same restaurant. It’s just that Sepia has been awarded ”Two Hats” in Australia and that Martin Benn was appointed Chef of the Year at the 2011 Good Food Guide Awards. 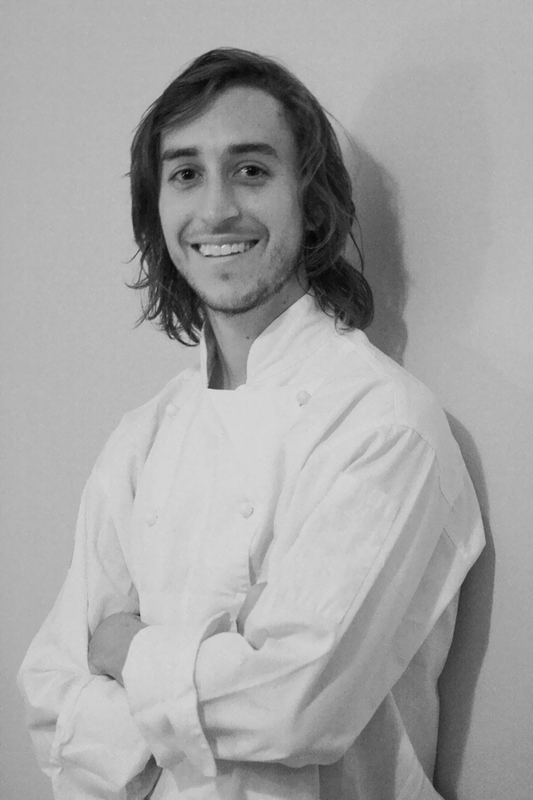 And next to the chef Benn, there is the very talented chef Daniel Puskas. Daniel Puskas was born in Sydney (Australia). 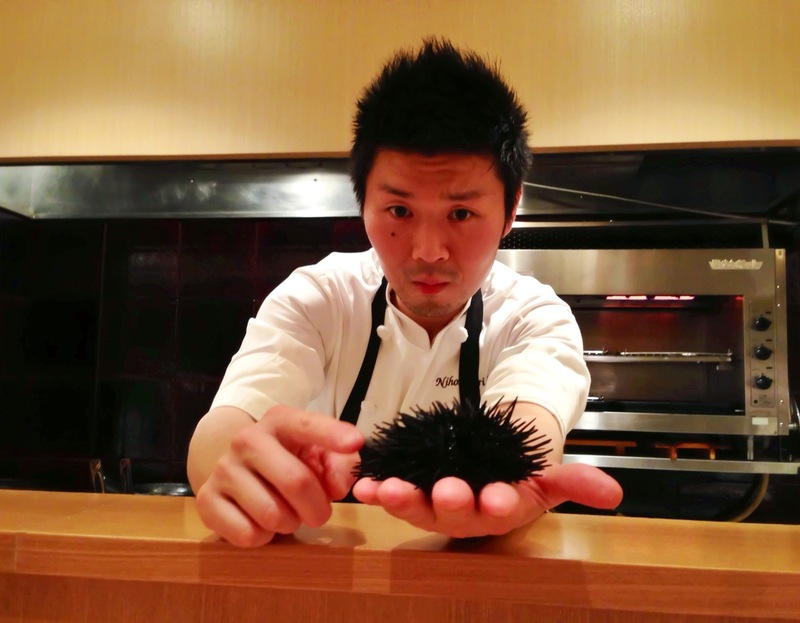 He began his career as an apprentice chef at Tetsuya’s. From there Daniel travelled to London where he worked at Zuma restaurant (London). Back in Australia, Daniel Puskas took up a position at Marque Restaurant (See the Q+A with Mark Best). At Marque, he was nominated like the Sydney Morning Herald’s Best Young Chef Award. 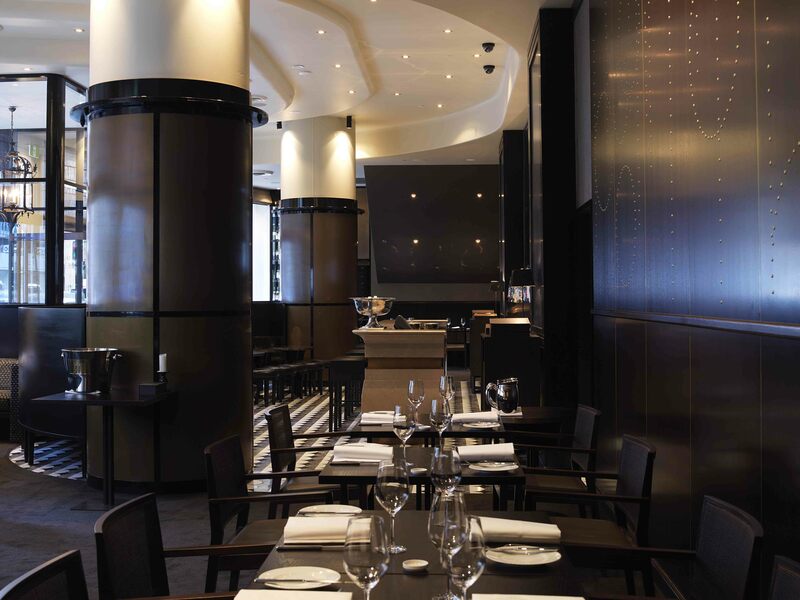 After several others travels and stages, Daniel took up the kitchen of Oscillate Wildly (Sydney). And now, he acts as co-Chef of Sepia with the great chef Martin Benn. 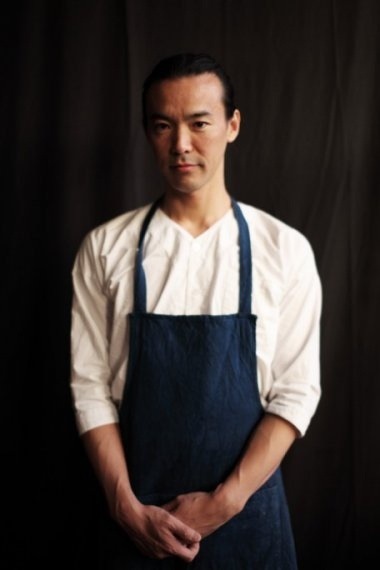 Like the chef Benn, his cuisine is a cuisine of purity, experimentation and perfect mastering of French techniques and strong Japanese’s influence. It is a cuisine that tries the highlight of the essence of a product. Creativity at the service of Nature! DPuskas- My approach to cooking is modern and progressive whilst using traditional techniques and a natural focus. I like my dishes to be clean and creative with a slight twist. I take inspiration from many different sources to incorporate into my cuisine, such as history, word play and people. I also take a lot from nature, trying to make sure the food looks organic, colorful and fresh. Above all, I try not to over complicate things, using only a few components per plate to allow the ingredients to speak for themselves. DPuskas-My Nana’s greens beans. She grew these in the backyard and I remember picking them with her. As a child I refused to eat any other green beans. DPuskas- At the moment we are having a lot of fun with dashi at work. Dashi is a base stock made from kelp and bonito flakes and is a traditional and fundamental component to Japanese cuisine. The umami flavour of the dashi creates a lot of depth and complexity to the dishes without using heavy and rich sauces. Recently, we’ve been emulsifying flavoured butter into different dashi stocks. DPuskas- I am inspired by a variety of chefs, both local and overseas, for different reasons. Andoni, Bras and René Redzepi inspires me with their love of nature and natural approach to cooking, sourcing native and seasonal produce. On the other hand, Ferran and Albert Adria inspires me with their innovative modernist approach to cooking. They use new techniques and products to help achieve textures and tastes in food that otherwise wouldn’t be possible. Heston (Blumenthal) playful yet refined cuisine is interesting in that it creates modern dishes based on historical foods and events. 5-(Scoffier) Eight years ago, we only know Tetsuya Wakuda like Great chef from Australia, but I have discovered with this Serie much fantastic chefs… and a really different (new) cuisine; French techniques with Asian influences and local products. Is there any an Australian signature in cuisine (in the world) presently? DPuskas- Australia is close to Asia so we are influenced by its produce and ingredients and luckier for it. We are fortunate to have chefs like Neil Perry, Tetsuya, David Thompson, Kylie Kwong and Christine Mansfield to help us understand and use Asian foods and techniques. As a country, we are a very young and multicultural. This is helping to shape and develop our cuisine. I believe that the future of food in Australia will get stronger so that one day we will have a rich food history. 6-(Scoffier) You have worked with several excellent chefs; Tetsuya Wakuda, Mark Best, a stage at WD-50 and Alinea, and Martin Benn. Presently, you are a small but a really strong team at Sepia Restaurant. How do you work every day with Chef Martin Benn? DPuskas- Martin Benn is an amazing chef and a great boss. It’s easy working alongside him in the kitchen because he’s a great motivator, mentor and friend. We work side by side on the pass everyday, with Martin controlling the service and me making sure things are running smoothly. Generally at some point we sit down with a coffee or a glass of wine and talk about new dishes that we are working on. We always discuss what we can do to change and develop new and existing dishes to improve them. 7-(Scoffier) How do you develop (your inspiration) and construct the Saturday night chefs tasting menu at Sepia, a really popular experience? DPuskas- Martin is very flexible and encourages all the kitchen staff to think about menu ideas for the Saturday deg. If one of the younger chefs has an idea they will approach us and be encouraged to develop it. Martin has always wanted his team to be included in everything. If a dish is a standout on the Saturday deg it will make its way on to the weekly menu. DPuskas- Yes we love new and innovative ideas and techniques but we try not to lose focus of the original product. If we can make a dish without the use of different types of additives then we do it. One day I would love to have fancy equipment like gastrovacs and lyophilizes, but at the moment we have a pretty standard fit out. 9-(Scoffier) Can you give us a detailed recipe (Signature dish or other) that is characterized the cuisine of Daniel Puskas? 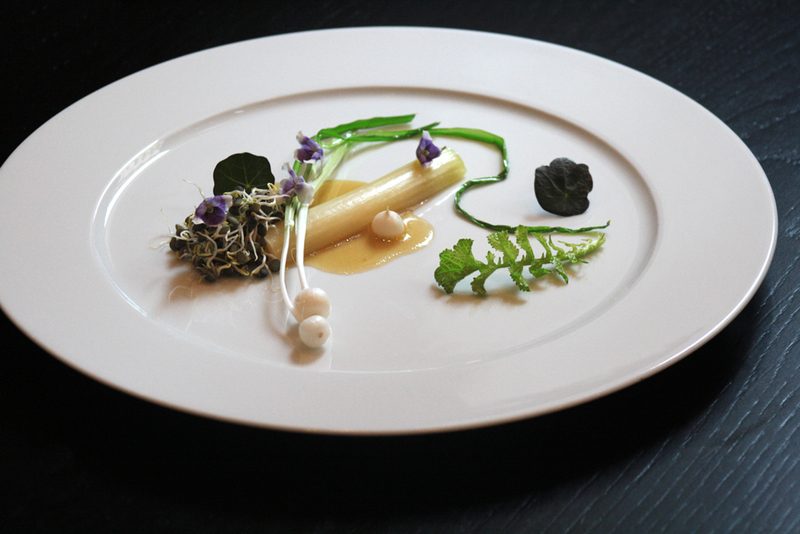 DPuskas-Recipe: Butter Poached Leek, Cooked and Raw Wild Garlic, Lentil Sprouts and Golden Dashi. DPuskas- I love being in the kitchen and inspiring the younger generation. My goal is to one day have my own restaurant cooking contemporary Australian food with a focus sustainability. To do this I plan to create seasonal menus and use produce from my own garden or sourced from local suppliers when possible. 1. Leek: trim of the green on the leek and reserve for stocks or ash. Bag the leek with a little of the olive oil and 10g of butter. Season with salt and pepper and vac on full. Poach in a water bath around 70°C for about 10 mins or until soft to touch then refresh in an ice bath. 2. Sprouting lentils: using a small tray and paper towel, sprinkle the dried lentils onto the layer of paper towel and cover with another piece of paper towel then water, making sure it’s very wet and then keep in a warm part of the kitchen around 36°C making sure it stays moist. This will take about 2 days before you start to see the lentils sprout. Let them grow for another day and then store in the fridge. 3. Wild Garlic: get rid of any dirt on the bulbs of the garlic and try not to damage the leaves or separate them from the bulb. 4. Golden Dashi: bring the water up to boil with the stick of kelp. Once it boils remove kelp and then season with white soy and liquid dashi. Simmer and reduce slightly until you achieve the correct flavor, then emulsify the olive oil into the hot soup. You might not need all of the olive oil so be careful when adding to the soup. Thicken slightly with Xantham. 5. To finish, warm a pan with butter. Hold the garlic by the bulbs and wilt the green in the warm butter. Season with salt and pepper. Warm the leek in a water bath then remove from the bag and place it in the same pan to give it a little color on one side. Warm the dashi and dress the plate. 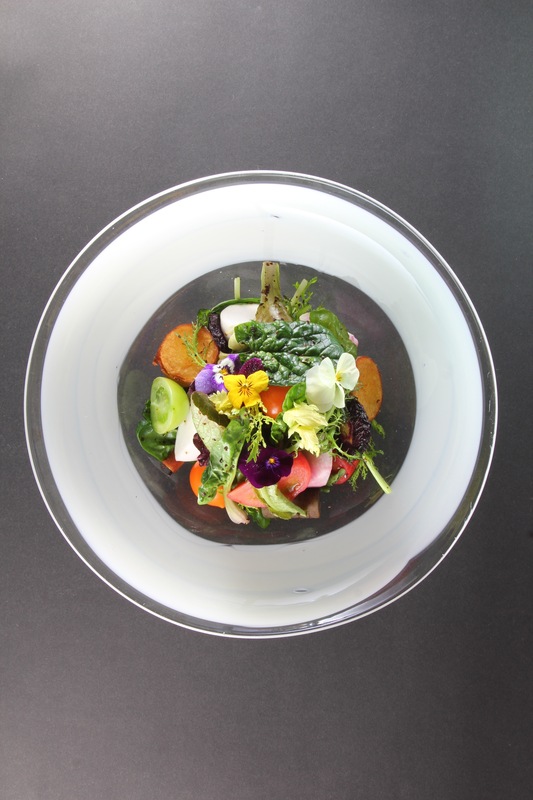 Finish with the violets, nasturtium and baby daikon leaves.